My personal "Basketball Jones" | Best Road Trip Ever! A few years ago — on the opening day of March Madness — I spread my parents ashes at their favorite fishing spot in the Ozarks. Driving home, I started to really notice all of the basketball hoops on the back roads. Nailed to barns, telephone poles, over garage doors, on the sides of small businesses. So, I began to hop out and shoot them as I traveled all over the country. Pretty soon I had hundreds of photos. Perhaps a book. 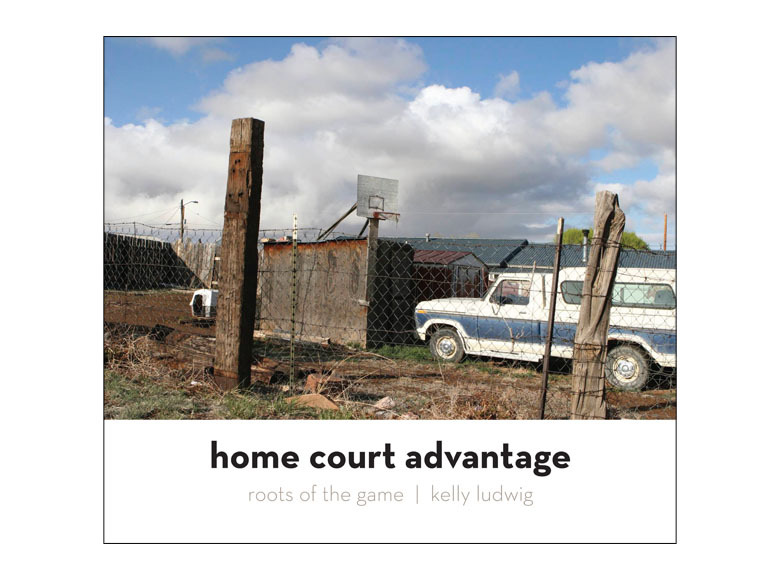 (Time for a little shameless self-promotion …) Eventually, I approached The Kansas City Star Books, and they agreed to publish my book, Home Court Advantage. 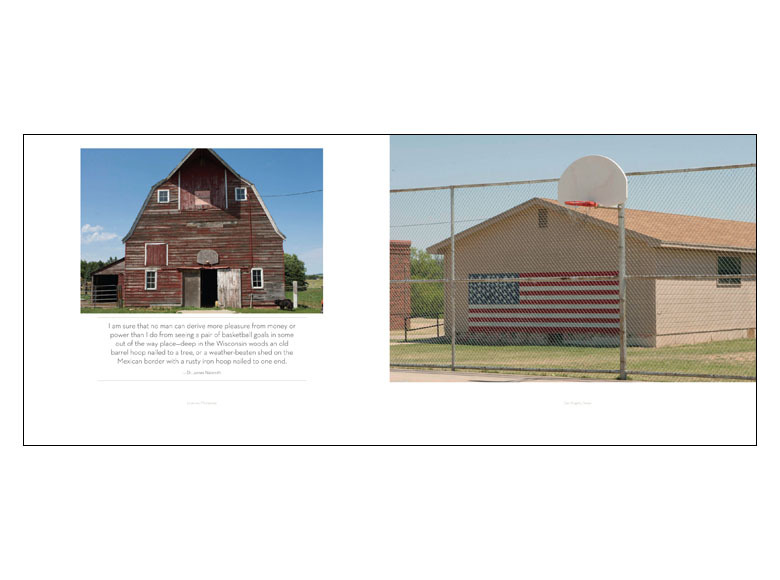 Home Court Advantage captures basketball’s simple beauty through photographs of America’s countryside courts by photographer/designer Kelly Ludwig and passages from some of the game’s greatest names. Introduction by Blair Kerkhoff, sports editor for the Kansas City Star.